I had to give an internetz shout out to the folks in the Yale University Library Preservation Department. 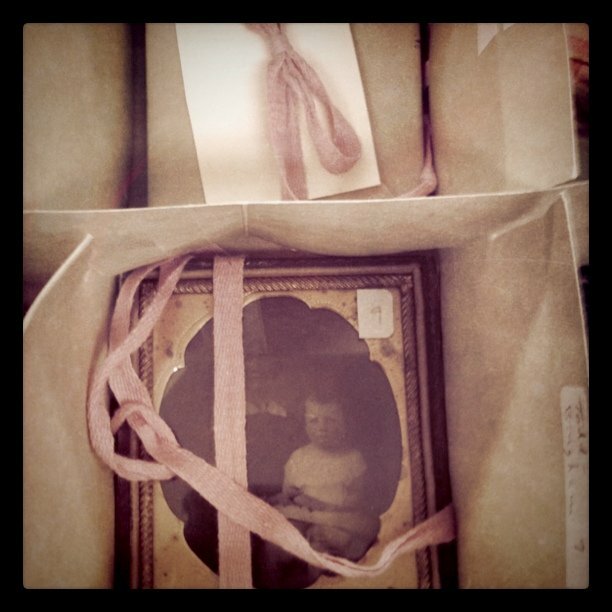 A few months ago, some encased photographs came with an accession to a collection we are working on. After I appraised them, I quickly realized that these treasures were in need of re-housing. And this is the result: custom made boxes for each encased photograph surrounded by foam in a larger box so these items can safely travel between our reading room and the Library Shelving Facility in Hamden, Connecticut. The ladies of preservation are awesome and I value their knowledge and their craftsmanship.